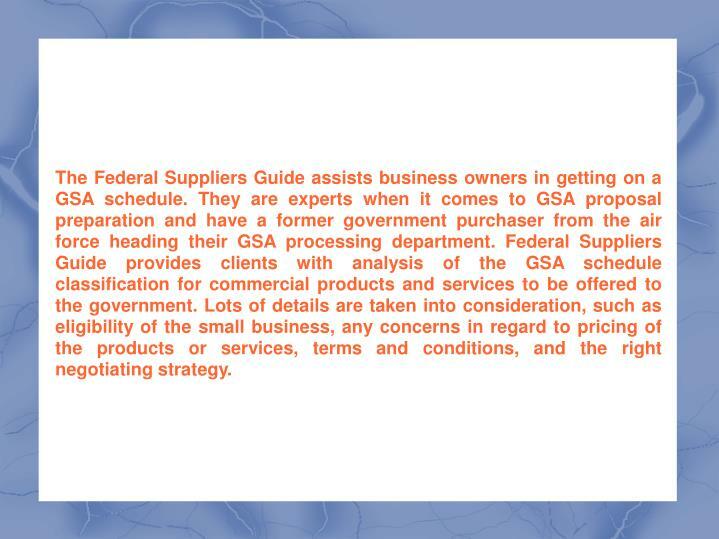 The Federal Suppliers Guide is the most comprehensive source for federal purchasing agents to find qualified, small businesses to make purchases from. 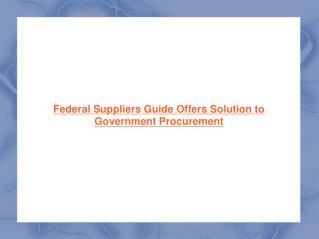 Federal Suppliers Guide provides application support services to businesses who want to prepare a GSA contract proposal. 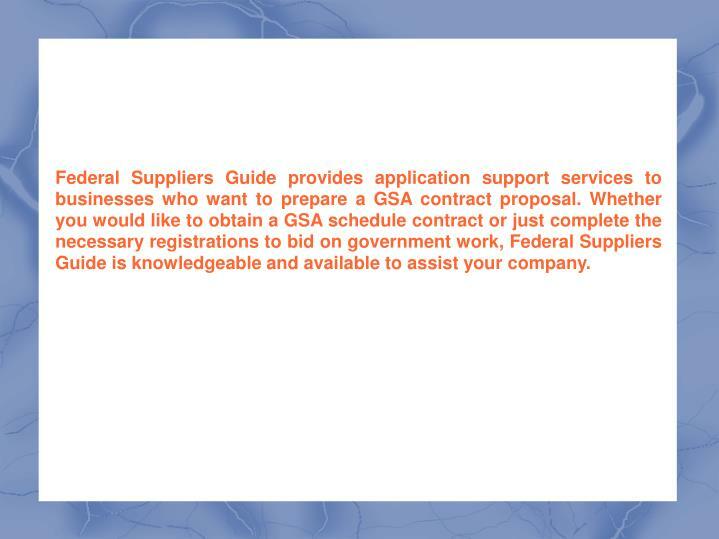 Whether you would like to obtain a GSA schedule contract or just complete the necessary registrations to bid on government work, Federal Suppliers Guide is knowledgeable and available to assist your company. 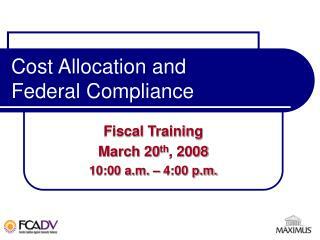 GSA (General services administration) created one very lengthy application (up to 500 pages) that details your products or services, your company's financial standing, past performance records, and the owner's criminal history. 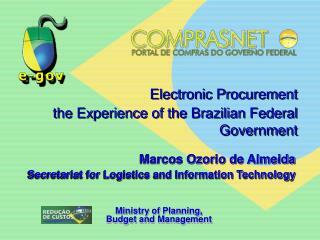 After the application is submitted, the government will negotiate fair pricing to purchase your product or service at for the duration of the contract. 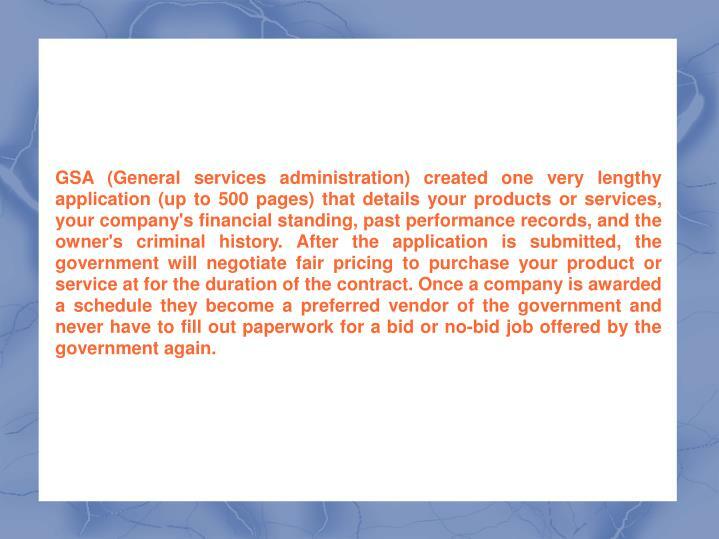 Once a company is awarded a schedule they become a preferred vendor of the government and never have to fill out paperwork for a bid or no-bid job offered by the government again. 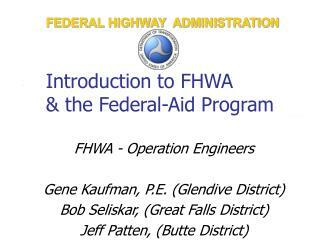 This is a great benefit to the purchasing agent as well because it allows federal buyers to purchase goods or services quickly without the need of gathering and evaluating quotes, bids and numerous proposals. 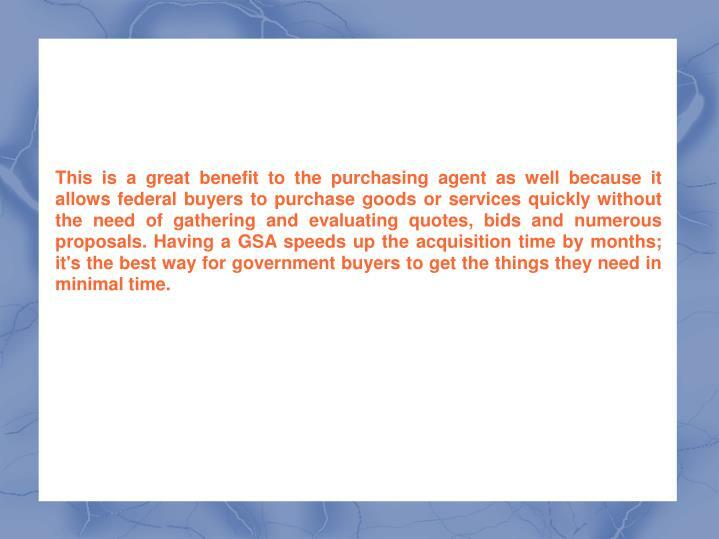 Having a GSA speeds up the acquisition time by months; it's the best way for government buyers to get the things they need in minimal time. 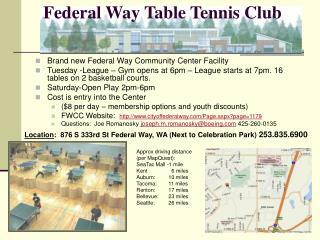 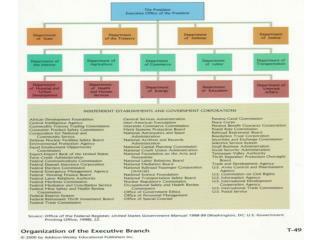 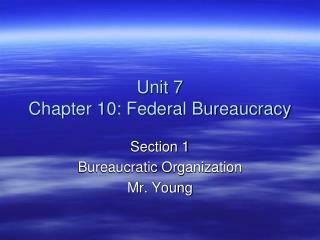 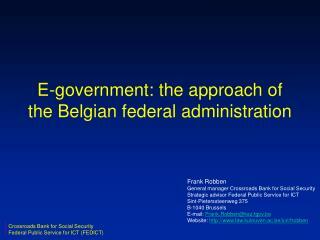 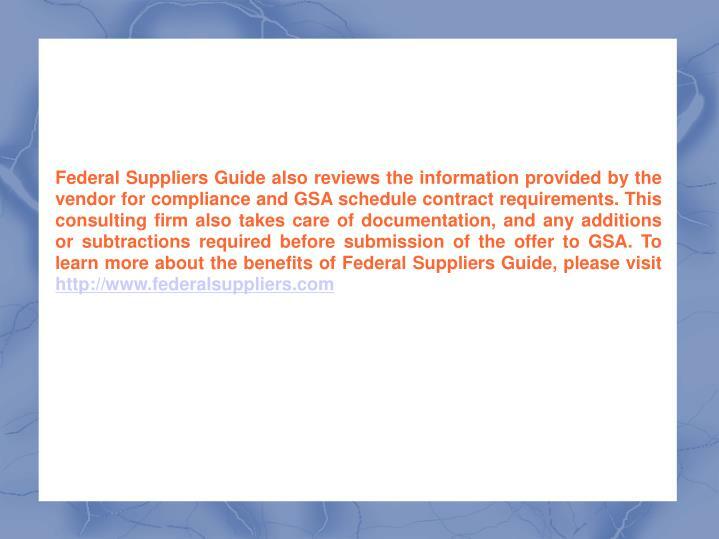 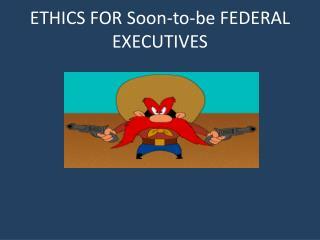 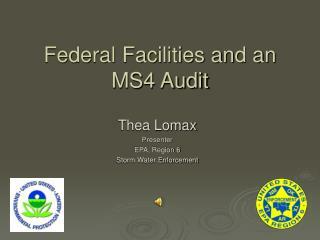 The Federal Suppliers Guide facilitates its clients in getting federal business via GSA schedule contracts. 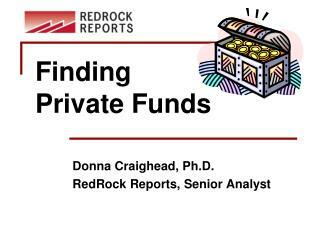 The services provided by this consulting firm are very affordable and will cost only a fraction of what a client would spend to do the work in-house. 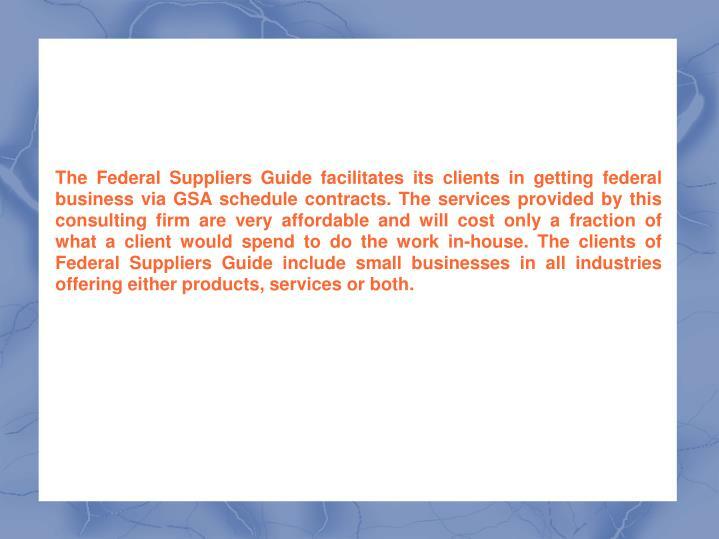 The clients of Federal Suppliers Guide include small businesses in all industries offering either products, services or both. 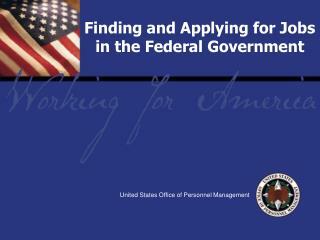 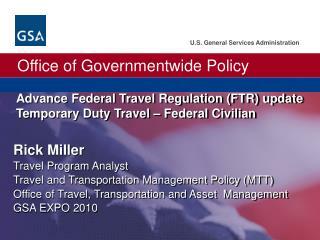 The Federal Suppliers Guide assists business owners in getting on a GSA schedule. 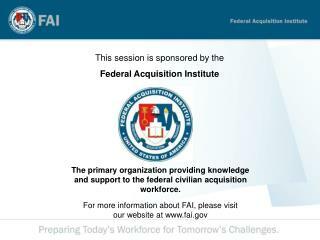 They are experts when it comes to GSA proposal preparation and have a former government purchaser from the air force heading their GSA processing department. 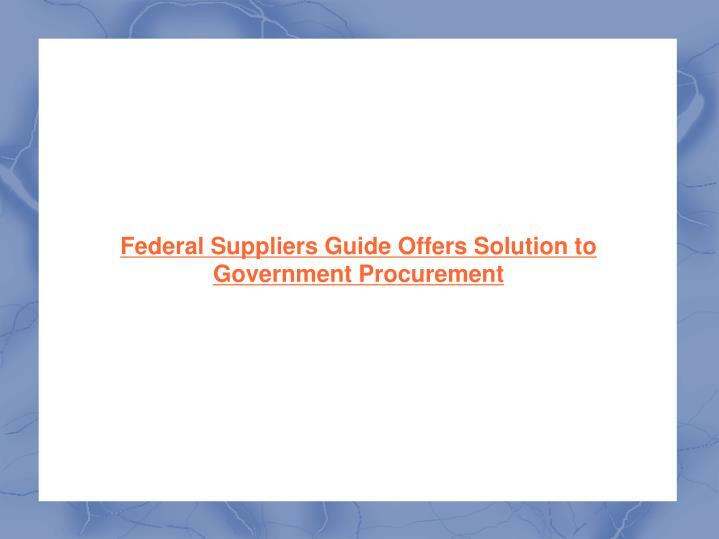 Federal Suppliers Guide provides clients with analysis of the GSA schedule classification for commercial products and services to be offered to the government. 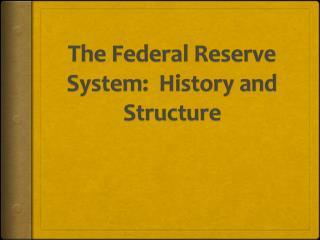 Lots of details are taken into consideration, such as eligibility of the small business, any concerns in regard to pricing of the products or services, terms and conditions, and the right negotiating strategy. 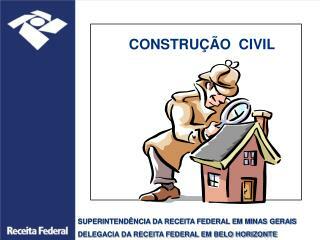 SUPERINTENDÊNCIA DA RECEITA FEDERAL EM MINAS GERAIS DELEGACIA DA RECEITA FEDERAL EM BELO HORIZONTE -ConstruÇÃo civil. 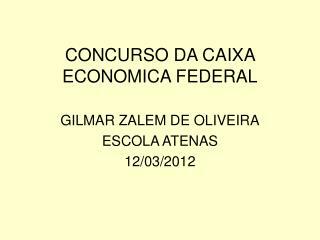 superintendÊncia da receita federal em minas gerais delegacia da receita federal em belo horizonte. 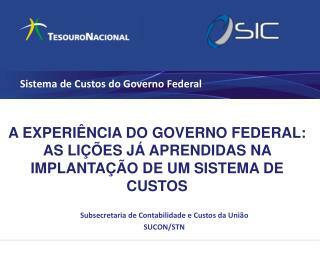 fundamentaÇÃo legal. 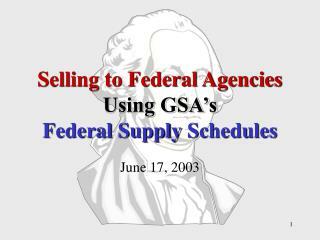 Selling to Federal Agencies Using GSA’s Federal Supply Schedules -June 17, 2003 the discussion panel jim czysz, general services administration ph. 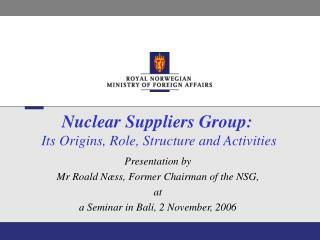 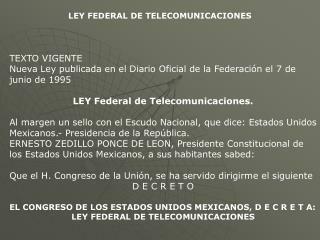 888-353-5383	jim.czysz@gsa.gov todd lamastres, ernst &amp; young llp ph.